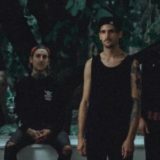 Venom Prison have announced details of their second studio release, titled Samsara. The ten track album will be released on March 15th via Prosthetic Records; the first track – “Uterine Industrialisation” – is streaming now on all available platforms. Samsara is available to pre-order now. 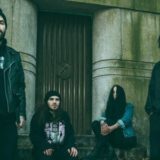 Having named the album Samsara – after the Buddhist concept of being reborn into a never-ending cycle of suffering – the rising death metal outfit have laid their cards out on the table from the word go. 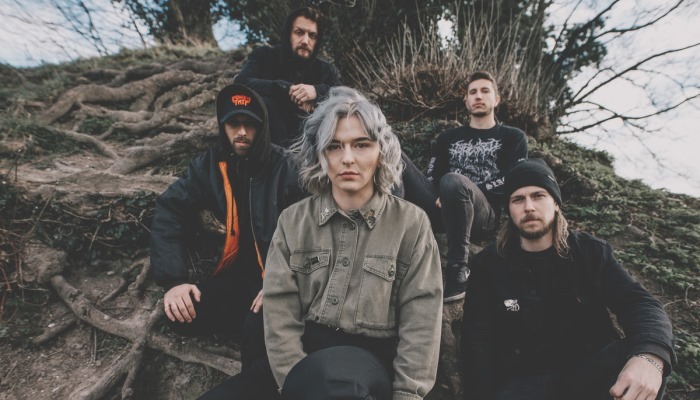 Musically, the album is as abrasive as we have come to expect from this UK based five-piece; as frenetic as the debut but delivered with a power up of confidence in their delivery. Themes and topics explored in the album’s lyrics are more personal than on their debut, Animus; vocalist, Larissa Stupar, examines her own interpretation and experiences of suffering, as well as navigating broader societal concepts. It is a political thread of fury that delivers a lashing in the direction of human trafficking, capital punishment, and – as in the case of the first single, “Uterine Industrialisation” – forced surrogacy. Recorded in Summer 2018 at Vagrant Studio, Southport, UK, Samsara was produced by Tom Dring (Dawn Ray’d, Dragged Into Sunlight) and Arthur Rizk (Code Orange, Power Trip). The work of both audio engineers highlights the dynamics and depth of the biting aggression present throughout Samsara. The resulting album is a contrasting and confrontational offer that does not hold back. The album artwork was created by Eliran Kantor. Venom Prison will embark on full UK and European tour as main support to Fit For An Autopsy. 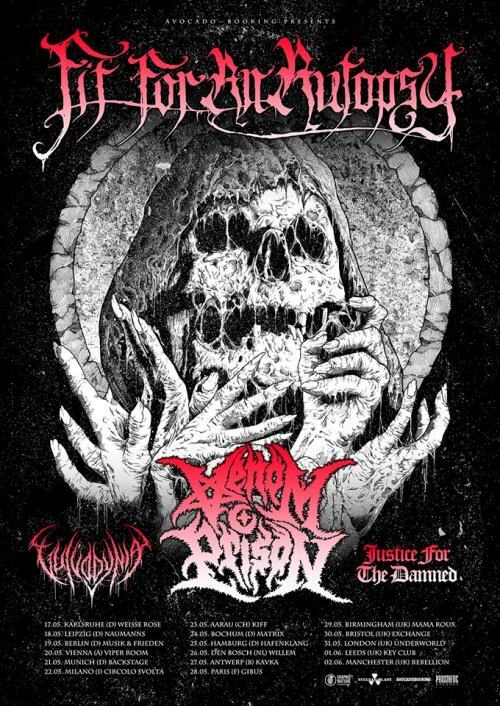 The uncompromising five-piece will head out on the road from May through to June; also joining the tour will be Vulvodynia & Justice For The Damned.